Ever since I canceled my sub with Photoshop, life can be very annoying at times, I've been trying to concentrate on my other projects. However since I already know what I want to do, having already completed several prototypes on a breadboard, it seems only logical (don't ever say I'm logical. Me and logic have a love/hate relationship) to actually see what it is I'm trying to do. So I took the plunge. First I dl'd Gimp. Now, I had played with Gimp back in the day and it was ok. I didn't like that the windows were spread out all over the screen though, unlike PS where its all in one. Next I dl'd Paint Shop Pro 2018 trial version. Its 135 mb as opposed to PS's 1.2 gigs. The install went fine until I opened it up. Something called IPP.dll could not be found so it didn't open. Another message comes up to reinstall the program so I did that. Afterwards it comes back and says all products have been installed. That took about ten seconds. Ok fine. I open it up and again and this time it works. I get a welcome screen that gives you a preview of what PSP is like. Instead of clicking on start I click on file > new. Big mistake. PSP has two different workspaces, essentials and complete. I chose essentials. Way too bland, it was like nothing was there except the toolbar and palette. Boring, so I change it to complete. Much better except there's no toolbar. Bummer #2. During my search to find a way to get the toolbar back PSP closes. Just like that, gone. I didn't touch nuthin! I beginning to wonder if this thing is worth it. Now I open it a third and because I had changed it to the complete workspace that is what showed up after this time clicking on start. It was like being inside a different version of Photoshop only with a lot more. I worked with PS long enough to know my way around and PSP is no different. The only difference is that you do things a little different. It felt like being home. 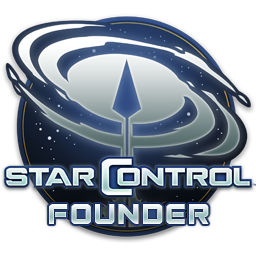 Now I have't played with it yet but from what I saw so far its intriguing. 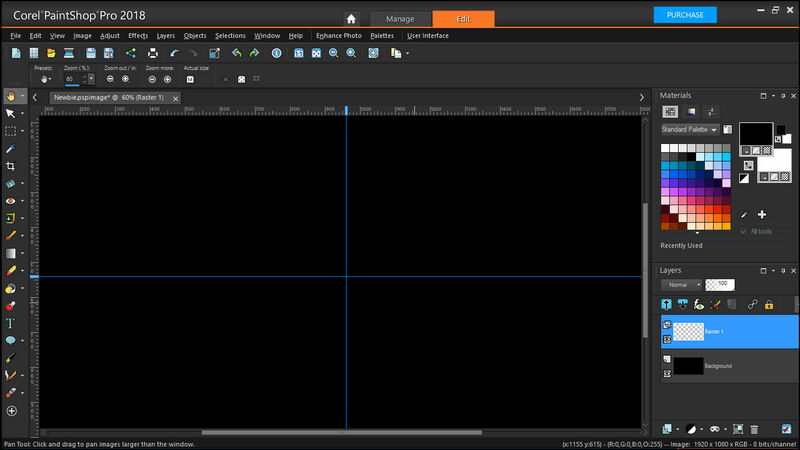 I'm having second thoughts about Gimp, maybe because I got spoiled, because of the way its set up. I prefer the all in one. Since buying PS is out of the question, I can't afford seven hundred bucks, I'm thinking of buying PSP. The regular version is about seventy bucks, the Ultimate version eighty bucks. The Ultimate version is like getting all the goodies that come with PS, only not as good. (Last I checked it was a steep $1,200.00, I think). Still even eighty bucks for the Ultimate version is a steal. The regular version, even better. So, what you people think. PS vs PSP vs Gimp. Illogical people want to know. I started with PSP3 .... a million years ago ....and am still now only on PSP6 which does almost everything I need. Now and then there's a PS file that's too new to be read so I see if PS Elements [was free with a graphic card] can handle it....if not I just forget it and move on. Only issue is the olde 6 is a 32bit proggy...so you can run out of mem with big/multi layers. Get a half-decent proggy and become a decent user of it. I've always used PaintShop Pro. I just upgraded to 2018 at the beginning of the year to the full install version of Ulitmate for a deal at $24.00. It comes with PSP plus a bunch of plugins and brushes and 3 other photo editing programs. It also accepts Photoshop plugins. The best thing to do is right click on your image and choose "open with" and select PSP. If you just open it up it brings you to the welcome screen and at the top you have to choose edit. I went to YouTube there's a guy on there who shows you what all the icons on the toolbar do and shows you how to use them. I tried Photoshop I couldn't get the hang of it. It seemed to me PSP was easier to use. Edit: I just read Jafo's comment for some reason it installs a 32bit version and a 64bit version. If you set up the toolbars in the 32bit version and open the 64bit all your toolbars are different. It's like your installing 2 programs. Another thing you can save your layout so if you have problems you don't have to setup all your toolbars again just apply you saved layout. 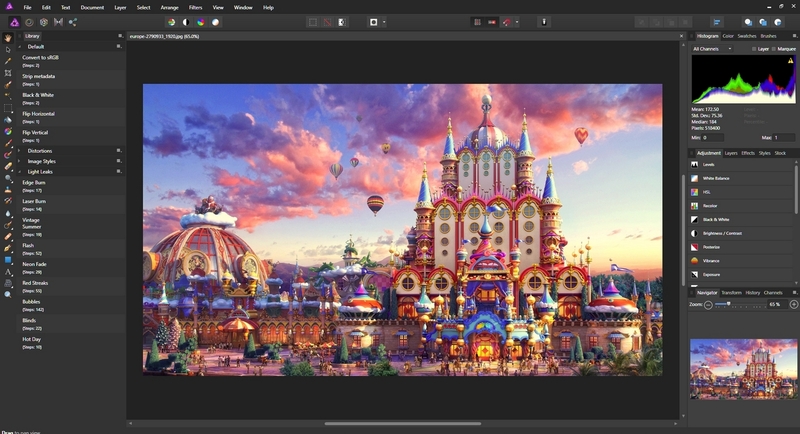 Take a look at Affinity Photo. I use PaintShop Pro 11, everything after that went to hell as far as I am concerned. I tried 12 and 16, I didn't like them at all, so I did not bother with any versions after that. Curious. What was it that you didn't like? I started with PaintShop Pro 4 Ross, and the interface really did not change much until version 12. So after being used to one interface and great functionality, I just did not like anything above version 11 is all. Heck, in version 12 they even changed the some of the keyboard key functions, like cut and paste, ridiculous. SO, I will just stick with version 11. Keeping what works for you, no harm in that. Since I'm new to PSP hearing what others say about it is kind of important. Oops...I forgot. What PSP looks like in complete mode. I tried Affinity. I wasn't too intrigued by it though. I had the PS sub at the time so it might not have been a good comparison. I'm still getting a feel for it.